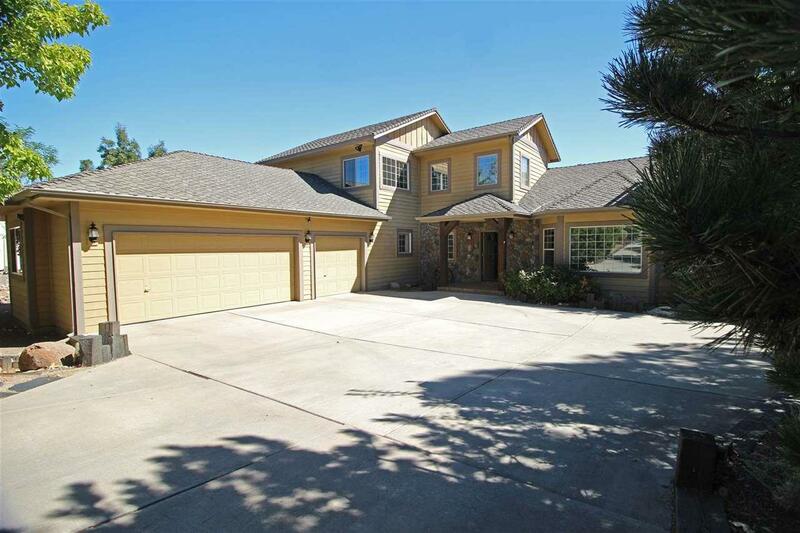 Custom Home Reflects Nevada Style. 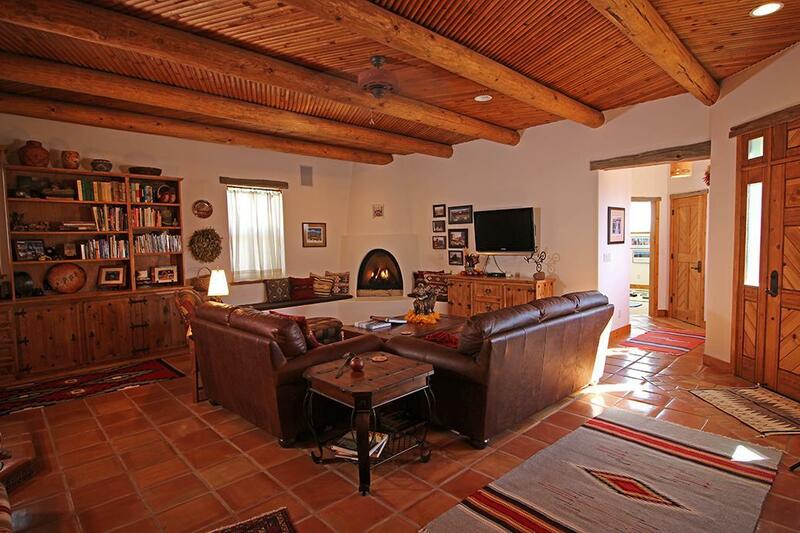 This unique home reflects the style of the west / southwest with custom d'cor, accents and textiles. 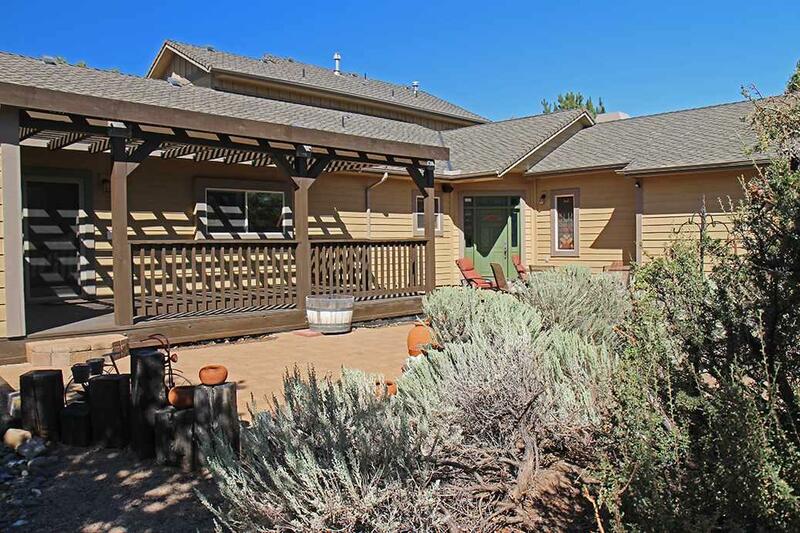 Located in desirable FieldCreek Ranch, a neighborhood of custom homes, youll love the secluded feeling of this property. 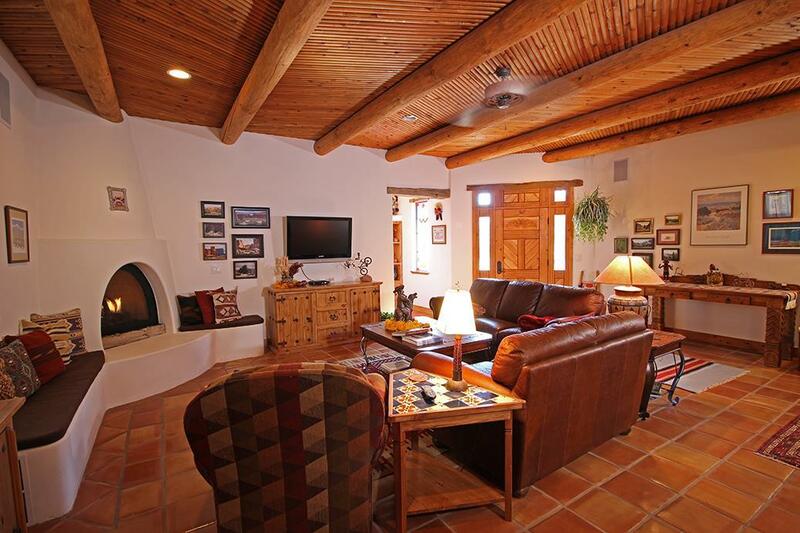 The main floor features a spacious Southwest room perfect for family & entertaining. With a custom kiva fireplace as the focal point, the room is accented by a high wood ceiling with beautiful, substantial log beams and terra cotta tile flooring.